The Fund for Albright supports scholarships, technology, research, experiential learning and much more. Every gift makes a difference! 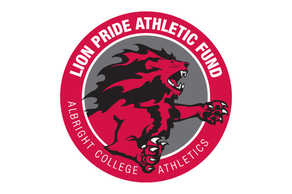 Every dollar donated to the Lion Pride Athletic Fund directly benefits our student-athletes. This vital outdoor track and artificial turf field facility will serve as a home to our track and field student-athletes. Help us reach our 500 participation goal. 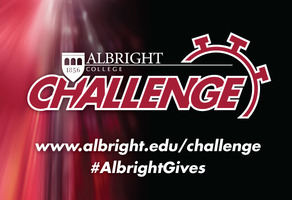 Every gift matters during our 4th Annual Albright Challenge! November 15 & 16. 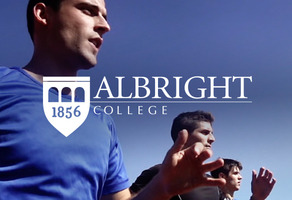 Make an impact at Albright College! 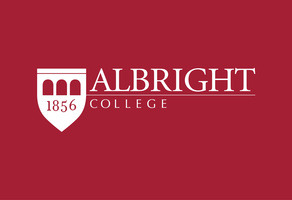 Connect with other Albrightians on GiveCampus!